In this episode, we took the site we built in our last stream and learned how to make it highly scalable and ready to accept large amounts of traffic. The architecture we reviewed will create a highly available site using Elastic Load Balancing with an Amazon EC2 instance. 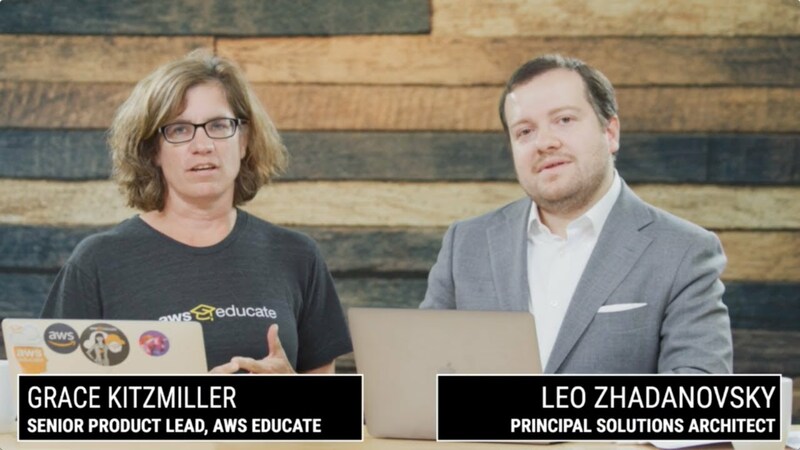 We also dove into connecting a relational database using Amazon Aurora, and will explain how and why you would use these services to run a content management system in a production environment.